As a van-lover myself, as how I haul my racing kart around, it’s really awesome how they strip everything out for lapping the track. You can’t say that the Japanese don’t love grassroots motorsport, no matter what the form. 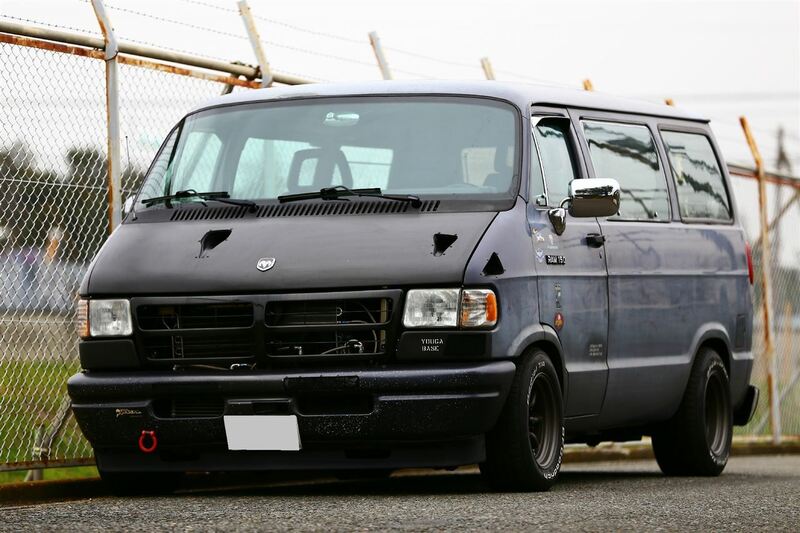 This entry was posted in Cool Car Videos and tagged Japanese, racing vans. Bookmark the permalink.